After an incredible 9-day trip to Scotland, I must admit that I was completely blown away by this beautiful destination. Sure, I’ve read Outlander and watched Braveheart, but exploring Scotland is so much more than you think. 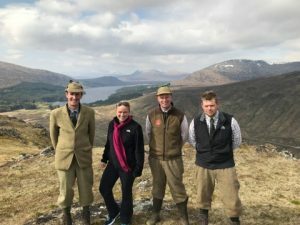 My on-the-ground travel partners at Dream Escape created an amazing itinerary that allowed me to see so much of Scotland, and their amazing guides kept me engaged with fascinating tales and insider knowledge. 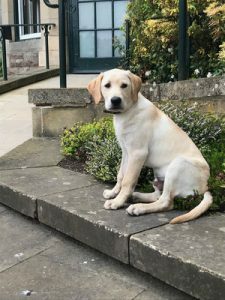 Learn more about travel to Scotland with my 9 reasons to visit Scotland below. Scotland is simply gorgeous. The breathtaking scenery will touch your soul in a way that will stick with you for a lifetime. There’s a reason it is the backdrop for so many movies and shows! The local people aren’t just friendly and welcoming – they’re witty, fun, and deeply passionate about their country and its history. If you like adventure travel, you’ll love Scotland. With hiking, fly-fishing, falconry, shooting, horseback riding, and boating (just to name a few! ), there’s no shortage of activities. And while we’re on the subject of activities… golf! Scotland is a true pilgrimage for golf enthusiasts – the modern game of golf originated in Scotland after all. 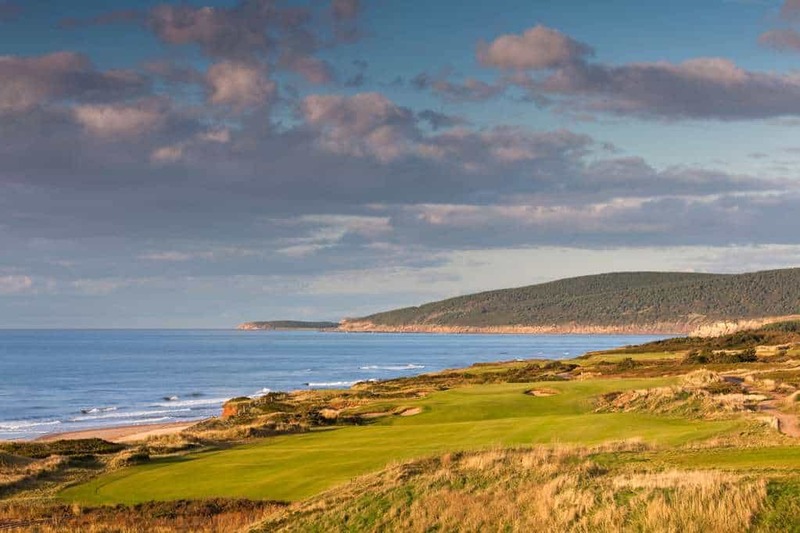 St. Andrews is on every golf lover’s bucket list, but there are many other courses to play. From the previous two blurbs, you can see that there’s plenty to do in Scotland. But you can also enjoy seclusion and take time to relax and reenergize. 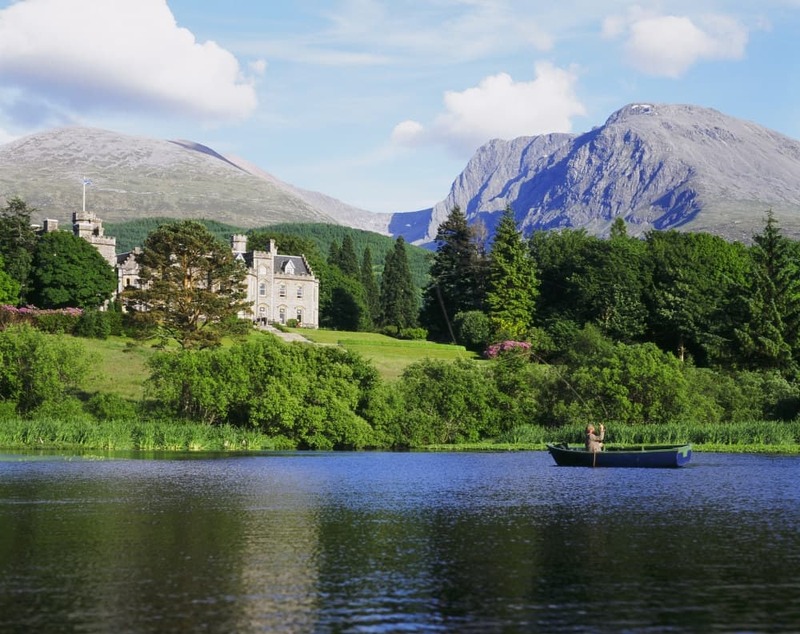 Unplug in one of Scotland’s cozy lodges (like Kinloch Lodge) or beautiful castles (like Aldourie Castle) – you’ll feel like you’re escaping to your Scottish home-away-from-home in no time. 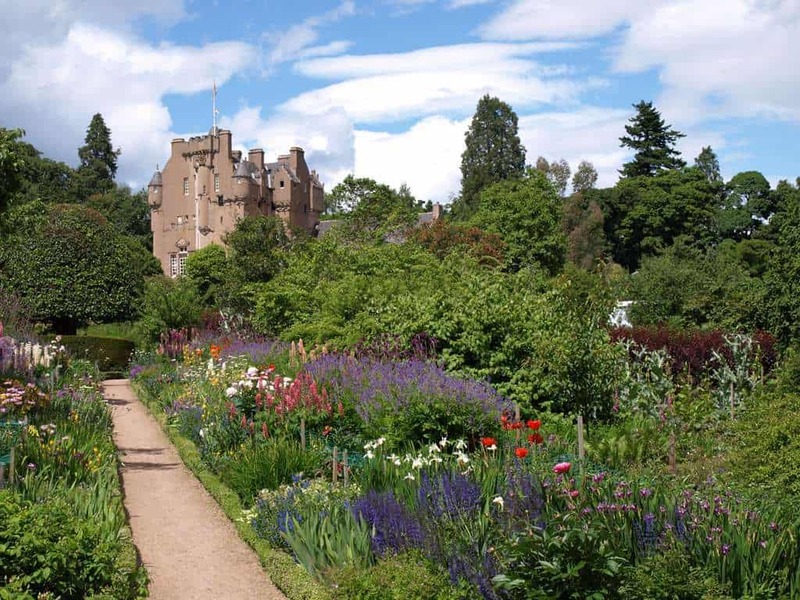 Scotland is known for beautiful gardens – whether it’s one at a small, charming house or a sprawling castle estate. They are meticulously cared for and simply beautiful. Even if you don’t have a strong interest in gardening, you’ll return home eager to transform your own yard. The activities, culture, and history don’t just appeal to adults – children will also appreciate a trip to Scotland! And with hotels like Gleneagles, the family can enjoy Scotland’s many activities and scenery in one beautiful spot. Scotland has a fascinating history (just ask any Outlander fans). Even if you don’t fancy yourself a history buff, a great guide at a moving site such as Culloden Battlefield will absolutely captivate your interest. Sure, we’ve seen a bagpiper on TV. But watching one accompany Highland dancers in the foyer of a private castle after an amazing dinner is something else. Or consider the awe as a full Scottish marching band of bagpipers and drummers emerge from the mist on the banks of Loch Ness giving you a whole new appreciation for Scottish culture. 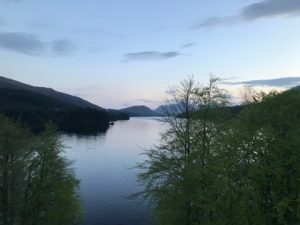 There are so many more reasons to visit Scotland, and if you want to know more (or start planning your trip to Scotland!) contact me here!